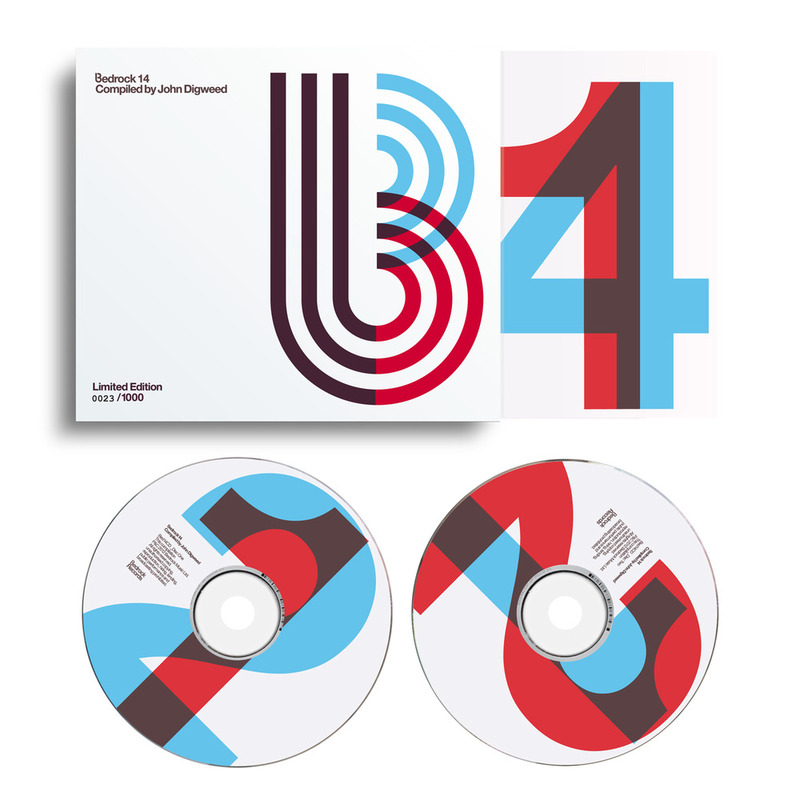 „Bedrock 14 compiled by John Digweed“ erscheint am 8. Oktober 2012 als Doppel-CD und Download. 14. Stelios Vassiloudis – What’s That?